California Classics with Animal Print Frames! 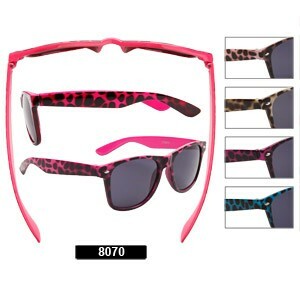 Popular animal print decorates this style of California Classics sunglasses in very pretty frame colors! 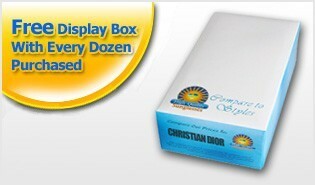 All for just $21 a dozen!